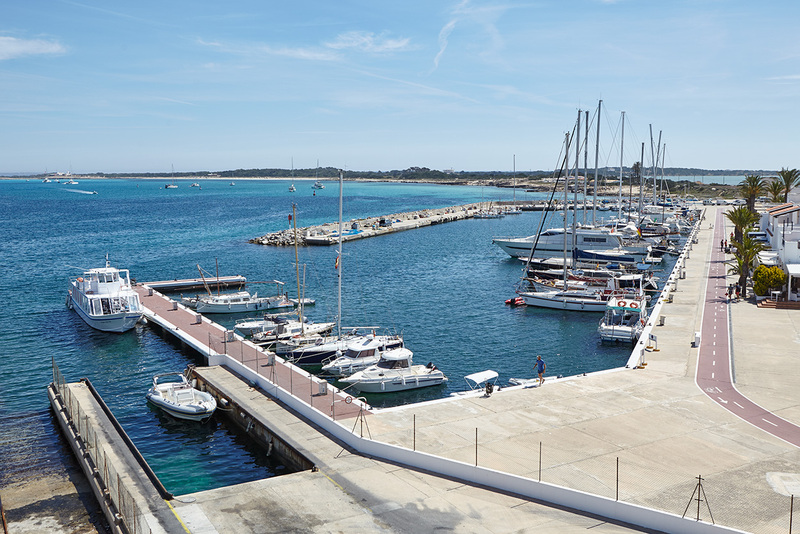 In its last meeting, the Board of Directors of the Port Authority of the Balearic Islands (APB) approved the specifications and conditions that are to govern the public tender to grant temporary authorisation to operate the dock for smaller boats at the Port of La Savina in Formentera. The aim of this tender is to select the most cost-effective proposal, granting administrative approval to the winning bidder to temporarily operate a total surface area of 12,492.80 square metres, characterised by 412.3 metres of mooring line, 90 mooring points and three buildings in the public domain for ports linked to the fishing dock at the Port of La Savina. This approval will be applicable until a final concession is awarded for this port area. The annual occupancy fee to outbid by the tenderer is €158,936 excl. VAT for a one-year renewable term and a maximum approval period of 2 years.